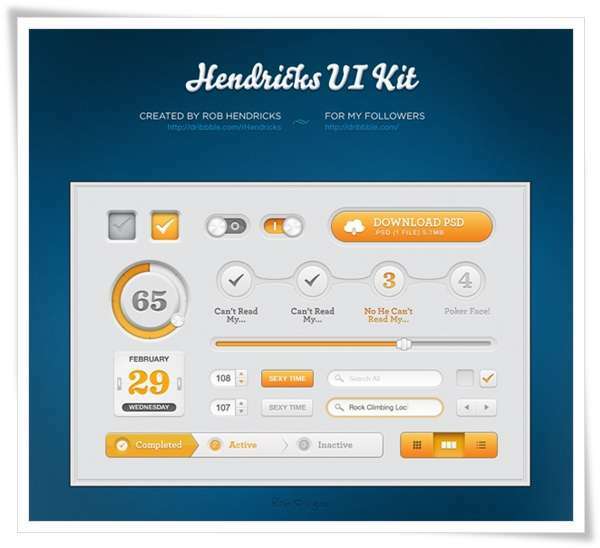 What is an UI kit? 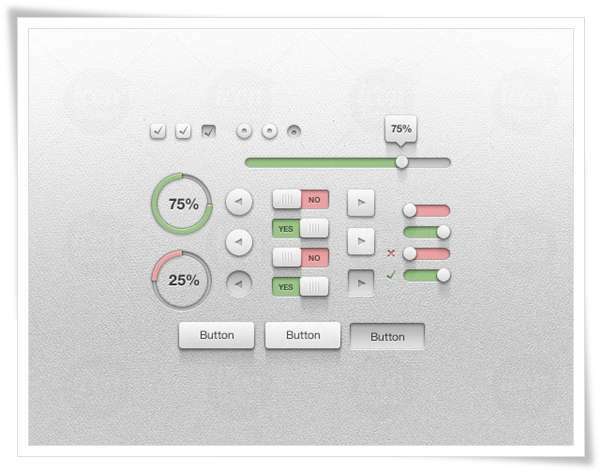 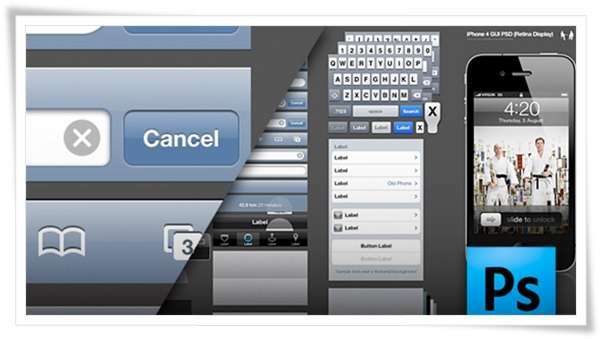 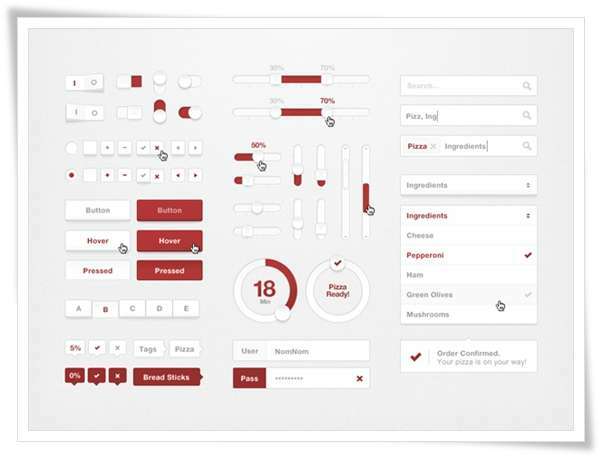 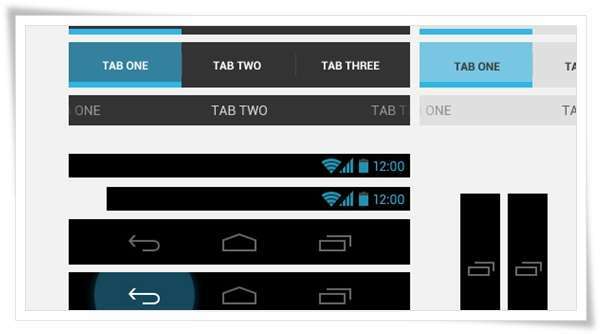 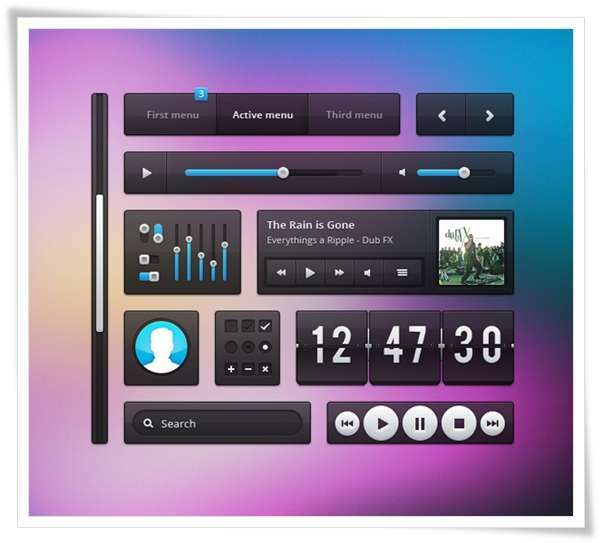 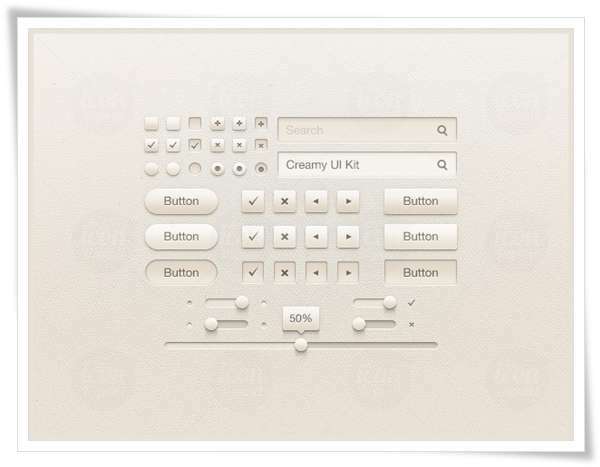 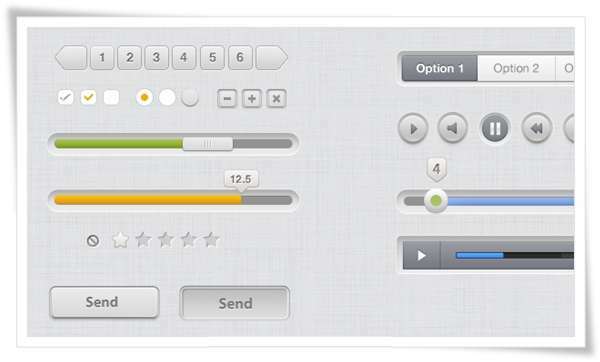 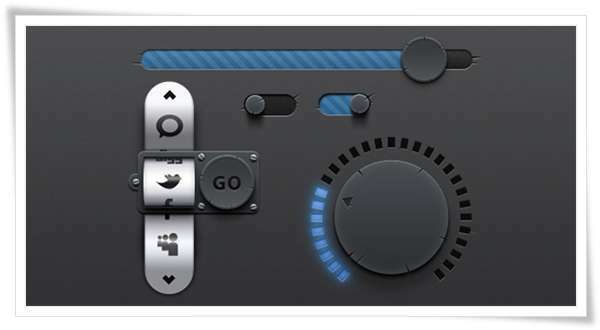 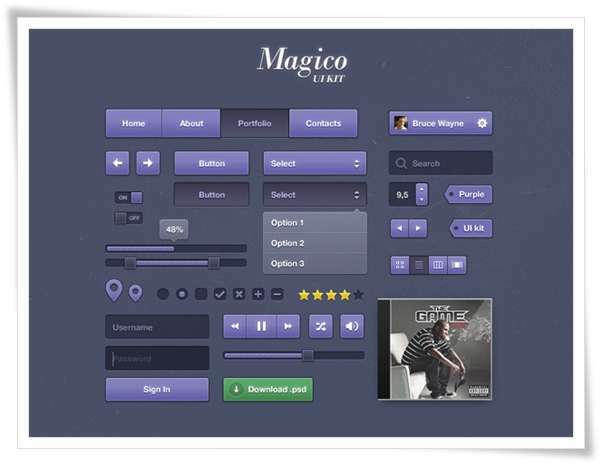 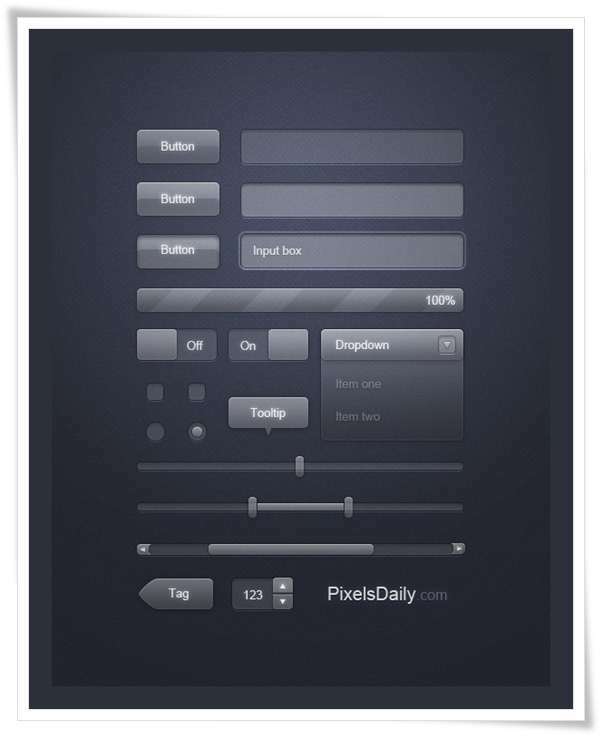 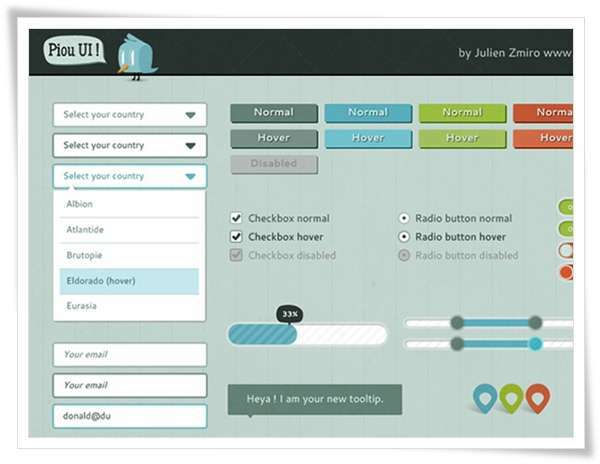 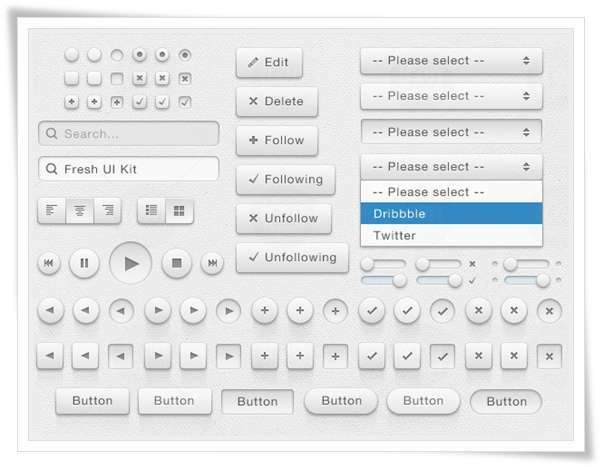 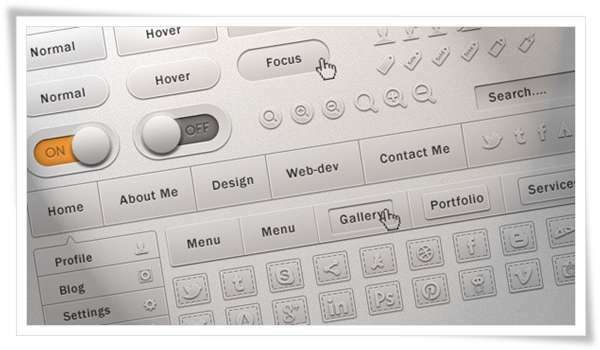 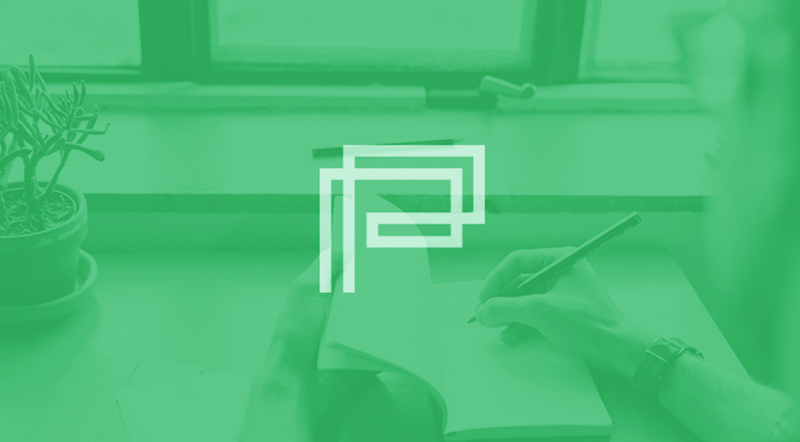 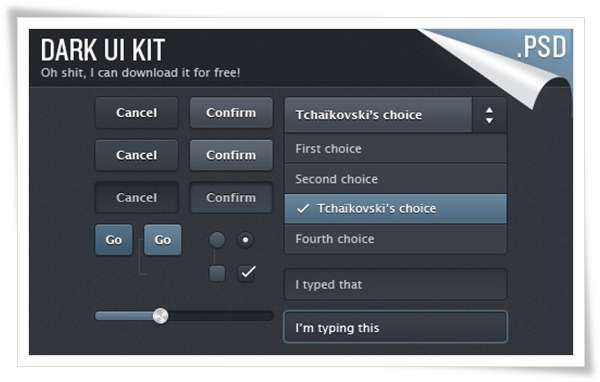 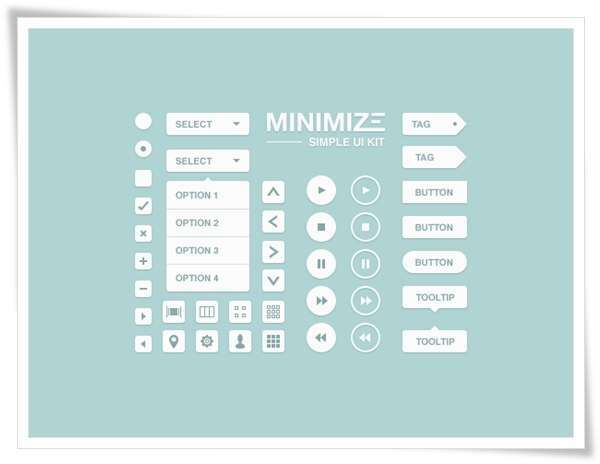 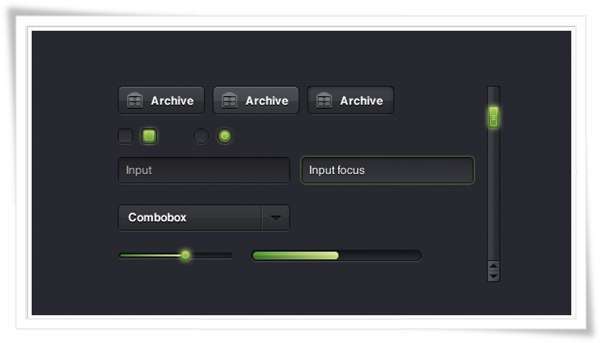 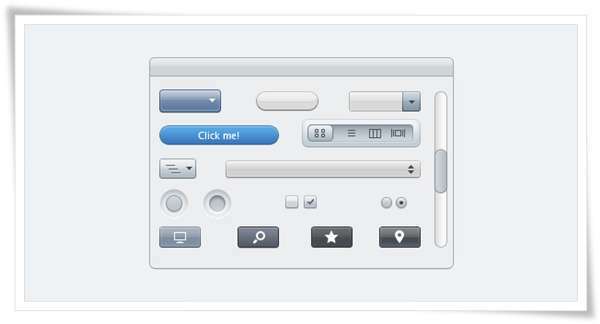 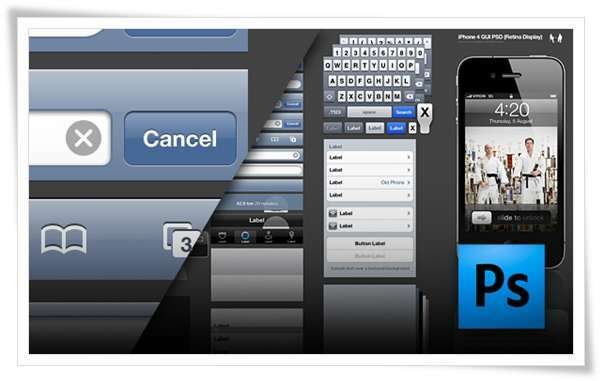 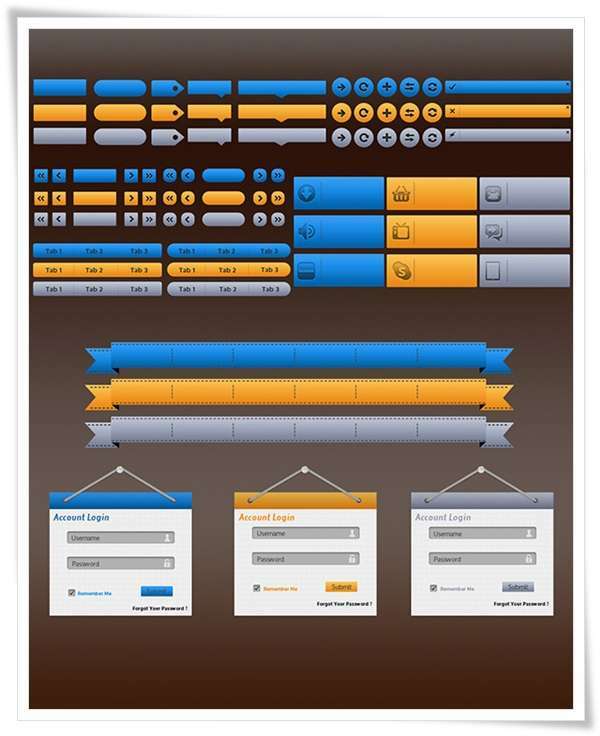 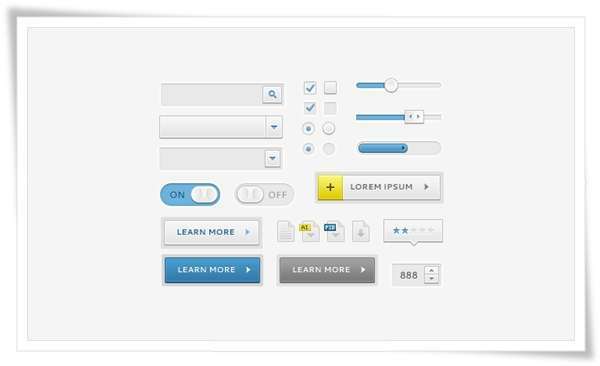 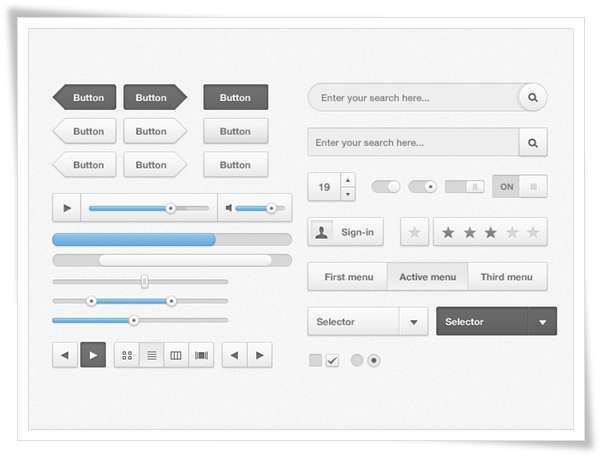 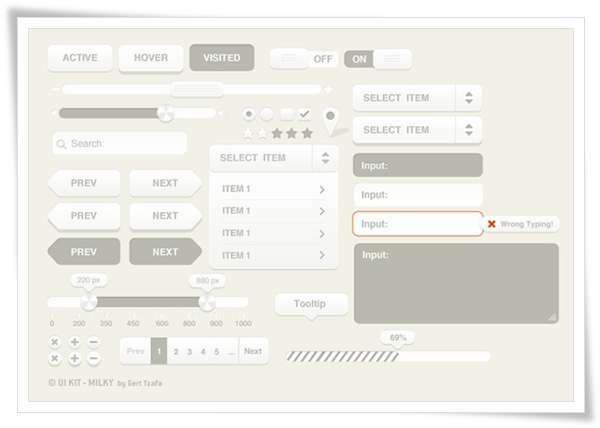 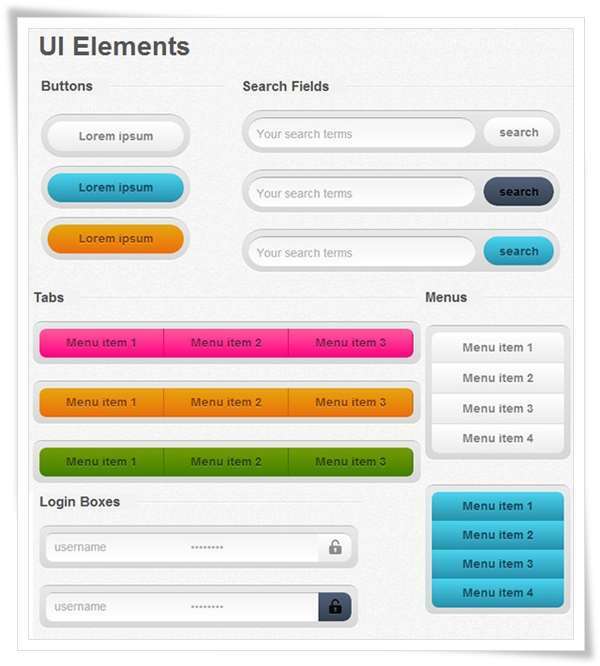 It is a basically a User Interface kit, that helps a designer to build pixel perfect user interfaces in no time at all. 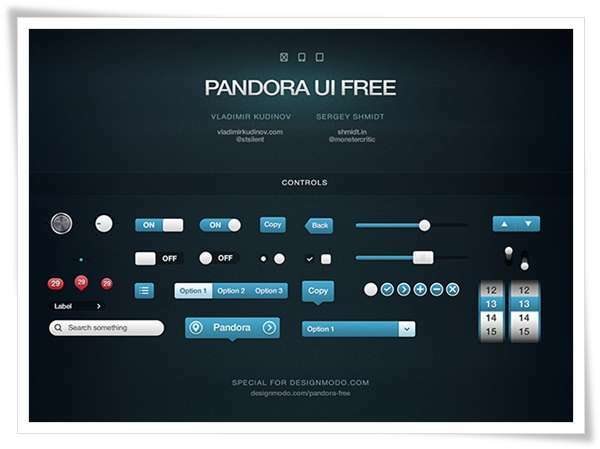 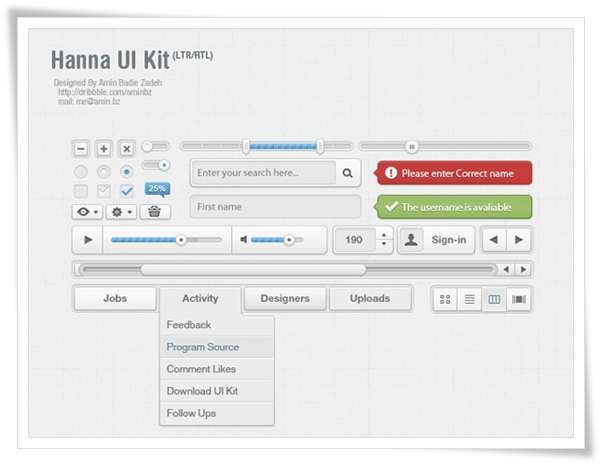 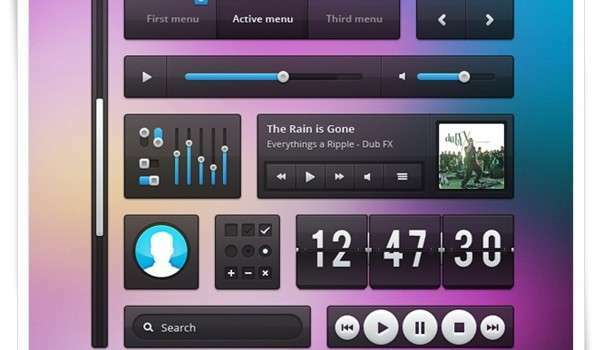 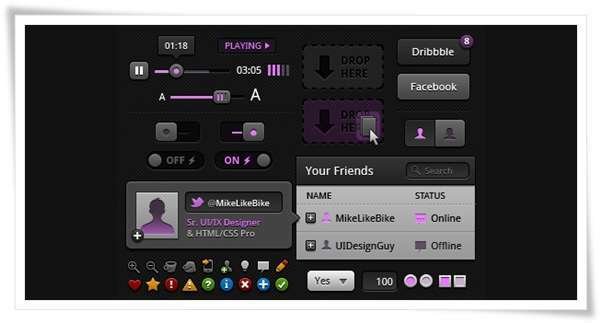 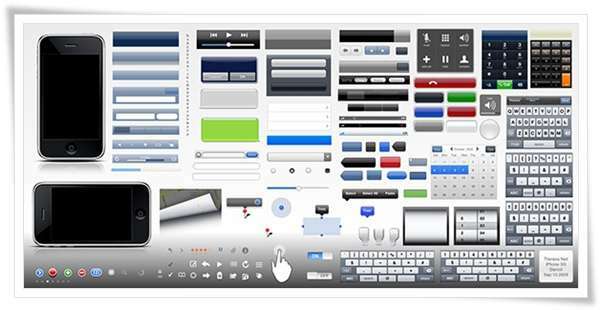 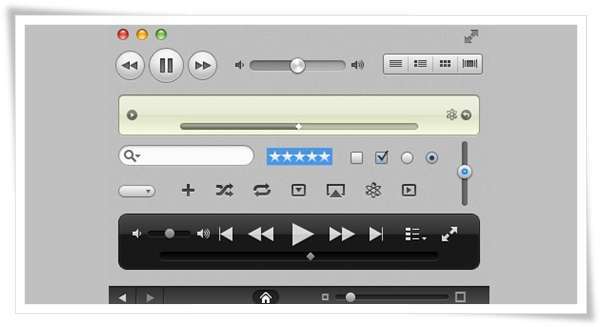 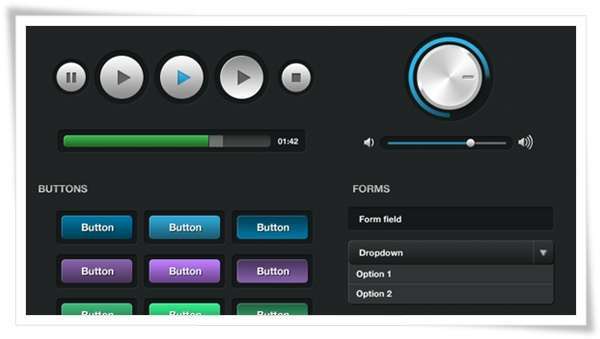 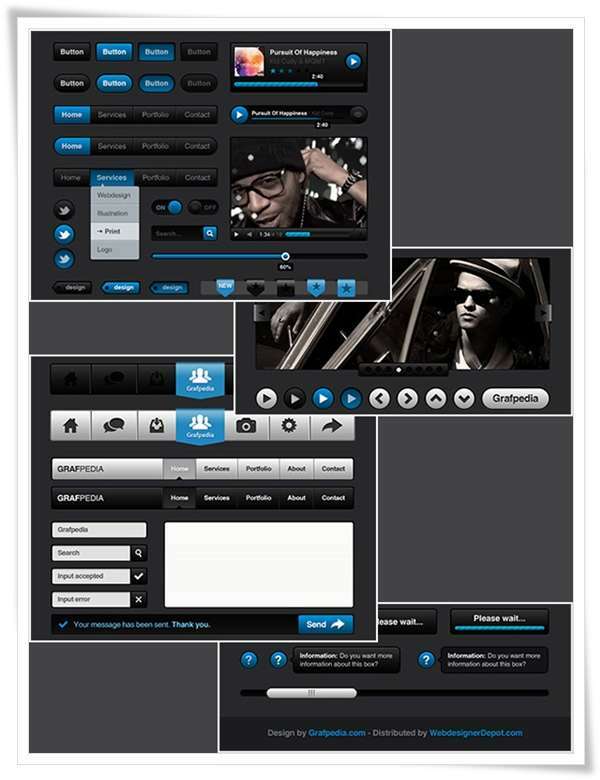 This post has 50 best freely available to download UI kits that rock. 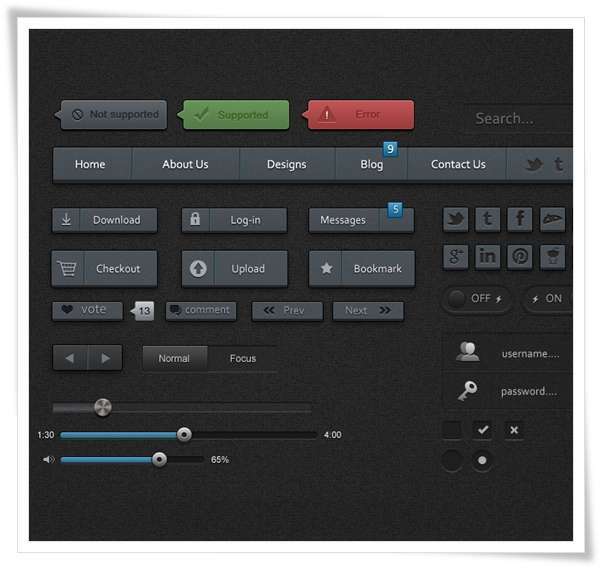 Download them and use them in your projects and see the maturity, professional look and accurate design you get out of it. 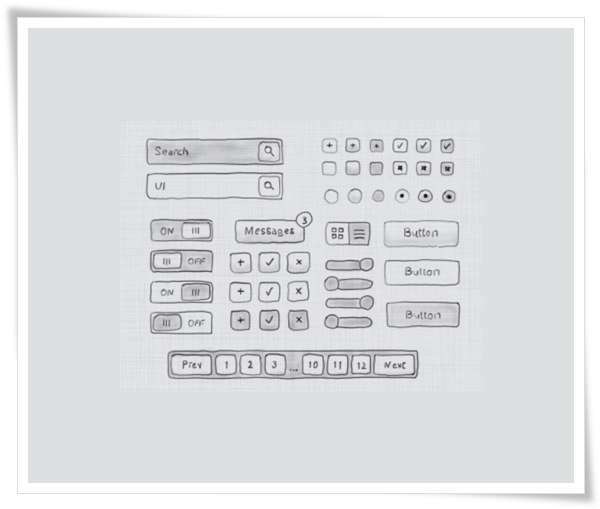 Making a complete design out of scratch is one hell of a job to deal with. 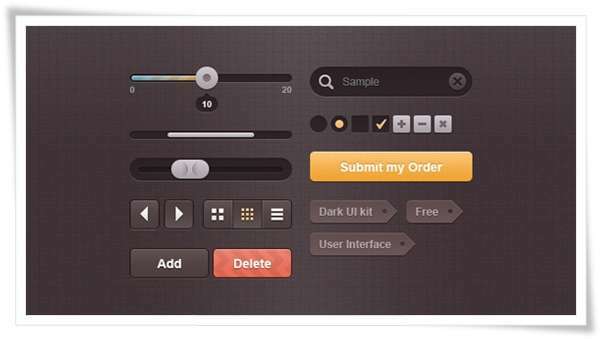 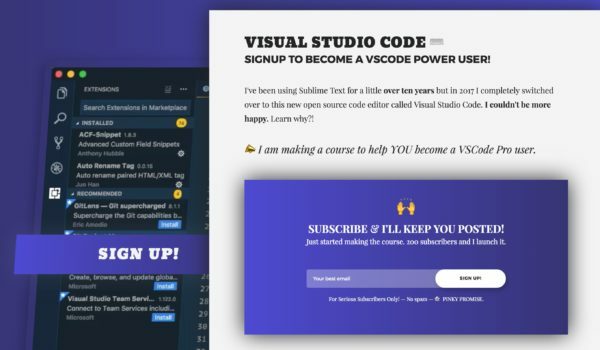 You can make your own UI kits as well, but the collection below will be helpful, as in these are the UI kits from the very best hand picked designers. 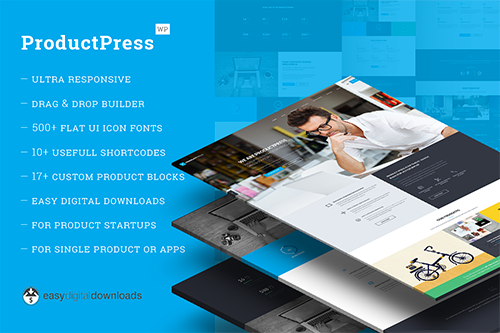 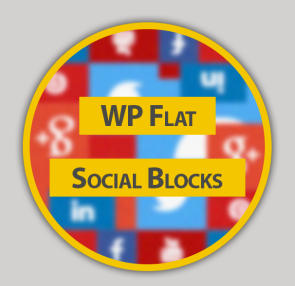 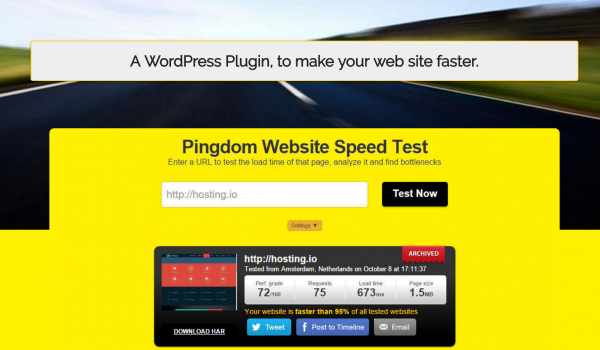 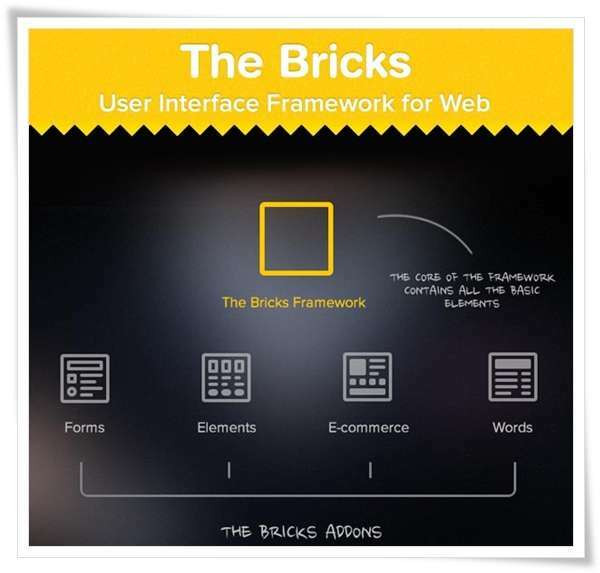 My personal favorite is The Bricks, it has it all, the sleek look, which I use in my minimal WordPress theme designs. 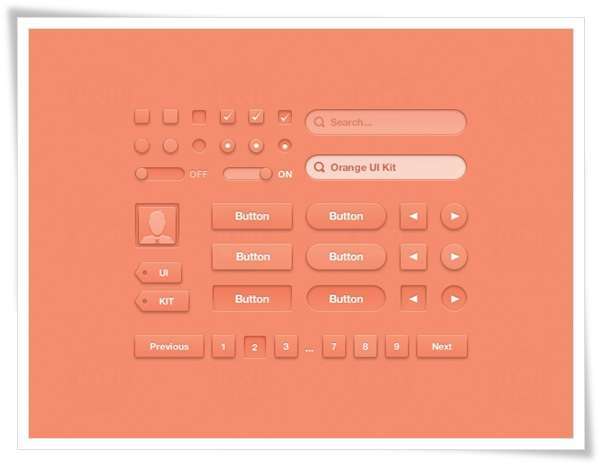 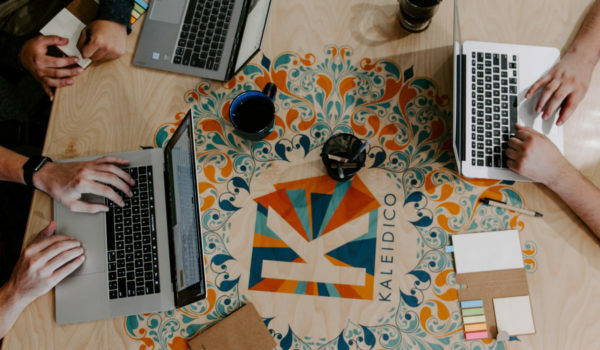 You can use these designs in your Poster Designs, Theme Designs, Logo Designs, or whenever you are up to something more creative and more perfect UI kits are the best options. 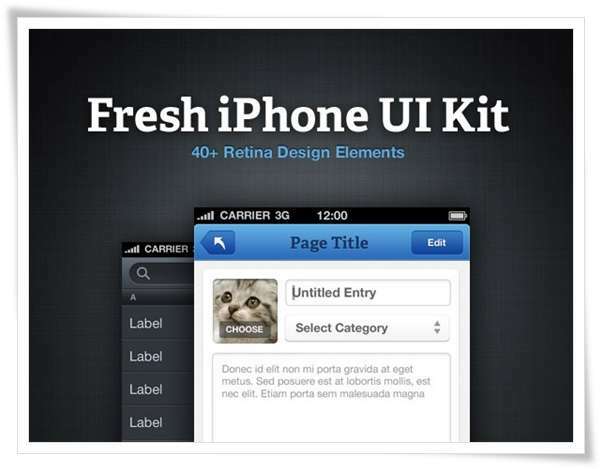 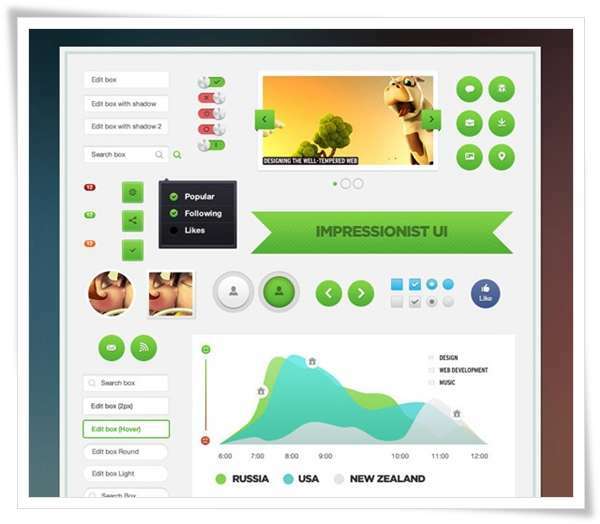 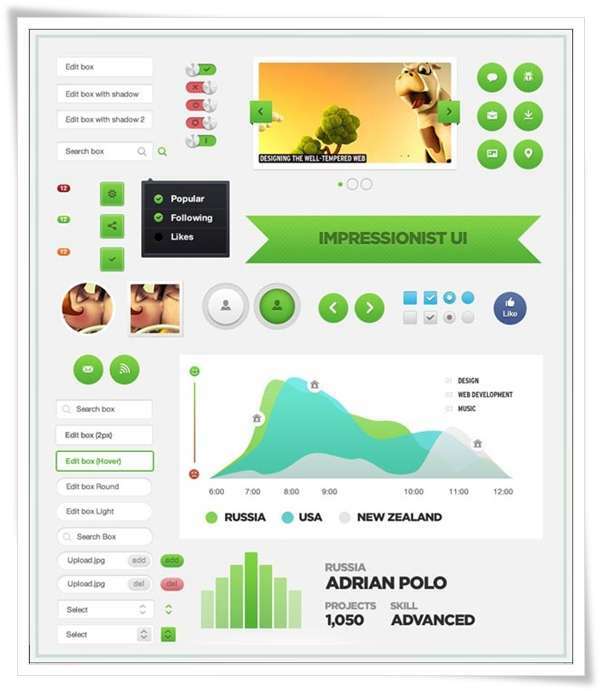 Take a moment to tell us your opinion about the best UI kit. 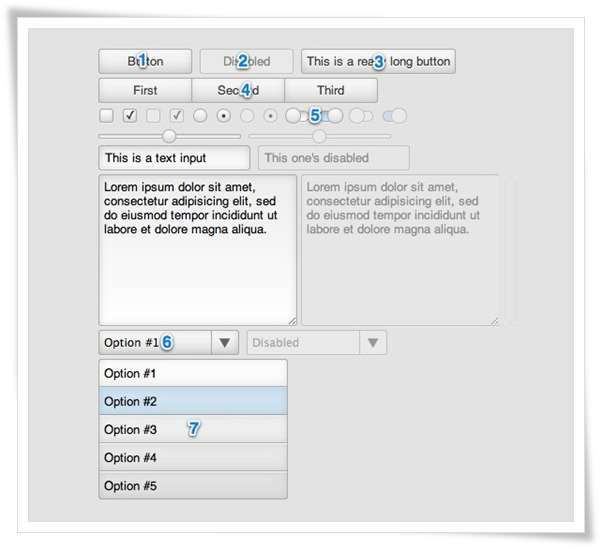 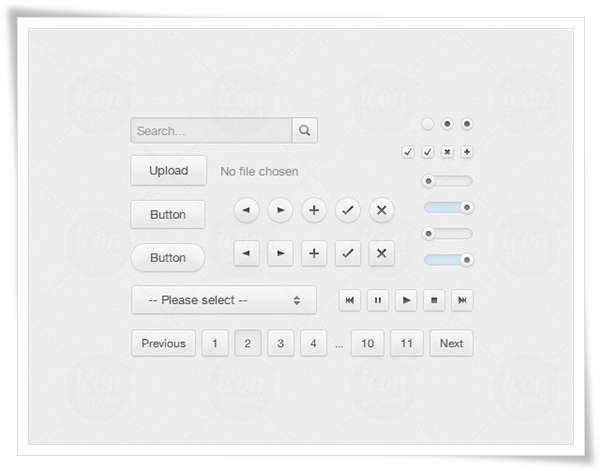 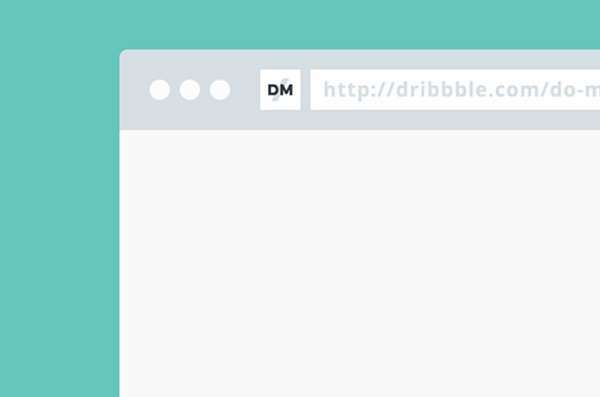 JQuery Sliders to Spice up your Blog Right Away!